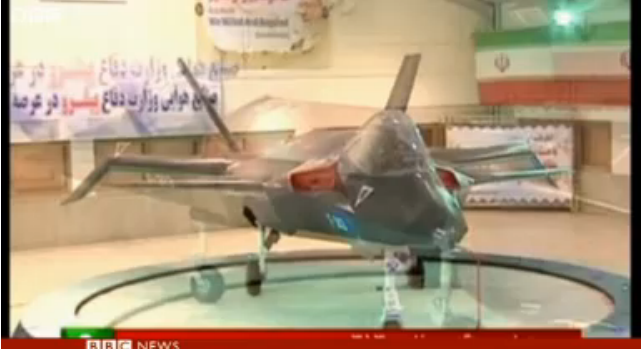 Iran has unveiled a new home-made combat aircraft, which officials say can evade radar. The single-seat Qaher F313 (Dominant F313) is the latest design produced by Iran's military since it launched the Azarakhsh (Lightning), in 2007. President Mahmoud Ahmedinejad said it had "almost all the positive features" of the world's most sophisticated jets.